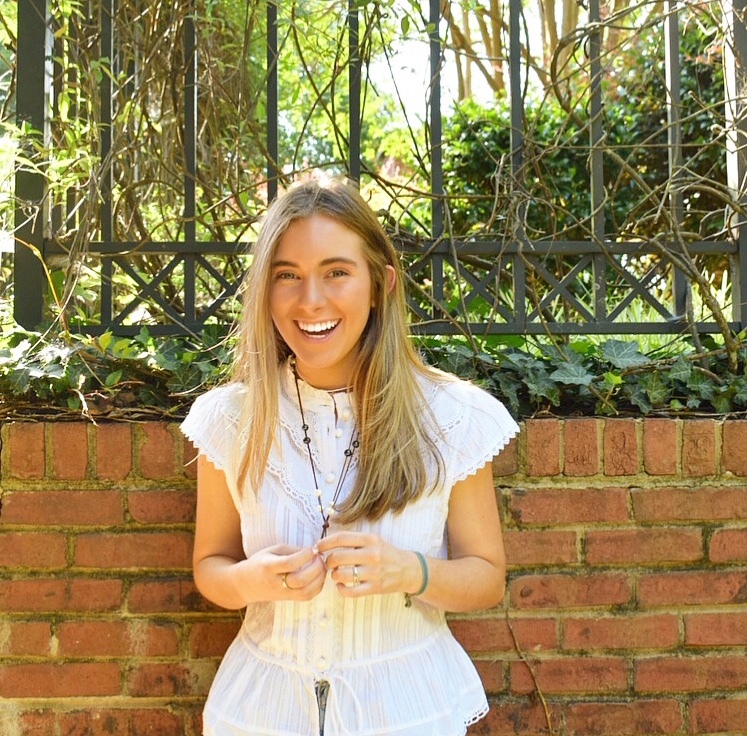 Founder of Double L Jewelry & LLuxe by DoubleL, designs and makes all jewelry for Double L.
Lauren Moise is a young, creative girl that lives in Charlotte, NC. She has a strong passion for creativity and clothing. Lauren has always been an entrepreneur from when she was in 3rd grade, she had a hair ribbon business that she sold at a local store. DoubleL started when she was in middle school when she was looking for something to do. Everyone loved them so much, she sold fifty necklaces in the first weekend. DoubleL then took off. Since then, she has been creating more and expanding her line. Lauren's newest line, LLuxe, is a more upscale line that features South Sea and Tahitian pearls. Everything that Lauren makes is handmade, so each piece is unique. The pearls used for DoubleL are freshwater in a variety of colors. The original being the single freshwater pearl on dark leather. Each one-of-a-kind piece is hand crafted and strung on soft leather. LLuxe, is an upscale sister collection of DoubleL. The name "LLuxe", comes from luxe (luxurious) and the two L's keep the theme of "DoubleL". She took her original pieces and stepped them up a couple noches, along with many new designs special to LLuxe. The pieces are made with Tahitian pearls, South Sea pearls, 24K gold charms, as well as the authentic leather used in DoubleL. Please check out the jewelry page on the website, Lauren not only enjoys making jewelry, but satisfying each customer. Please feel free to contact her with any questions or concerns. Trunk show next week!!! Come on out... there will be a sale table of your favorite pieces😍Bring Venmo, Cash, Check, or Card! LL has teamed up with @greatfuckingsunglasses to giveaway a pair of sunglasses and a custom choker! How to win: •follow both @greatfuckingsunglasses and @doubleljewelry •like this photo •Tag some of your friends below We will announce the winner Saturday!